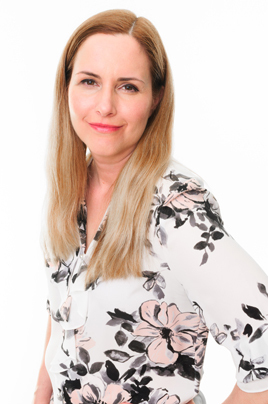 Anita is an Angelic Intuitive and Master Inner Influencing practitioner. 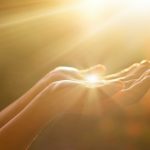 She provides spiritual coaching for her clients and works with the Angels to release their blocks and experience a more joyful and connected life. Anita works with people with a wide range of issues and works with women who would like some support in all that they do and are dealing with, so that they can be free, and thrive and enjoy life. Modalities: Inner Influencing; Reiki (I); also knowledge and awareness of Ask and Receive, Tapas Acupressure Technique, and EFT.